Ten Green bottles will host an International Scottish Whiskies.If you are a whisky connoisseur, you will paint the town red with enjoyment. 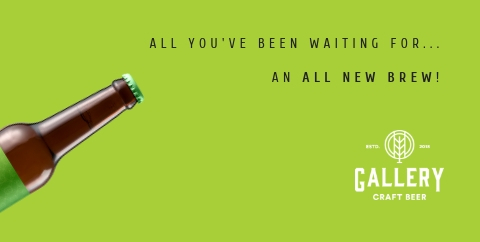 Things on offer include - Try before you purchase on 9 Scotch whiskies. 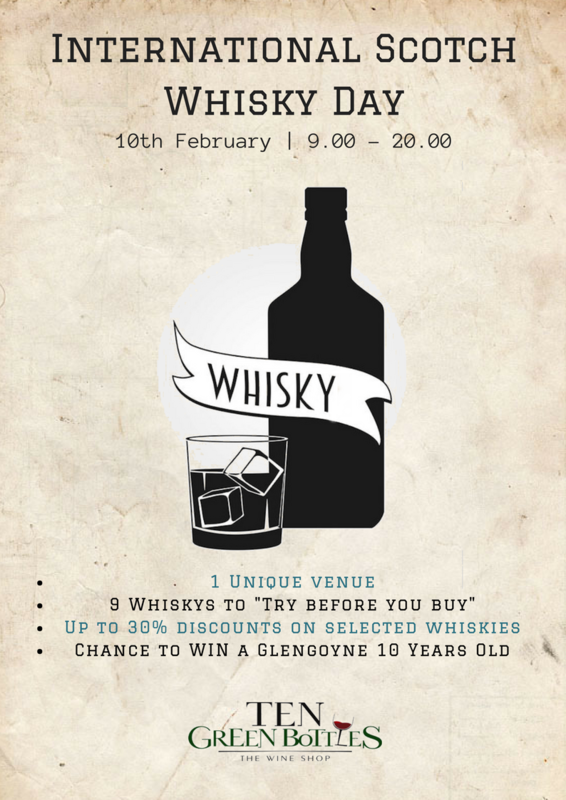 - Up to 30 % discount - Grand prize for those people that purchase on the 10th February, all buyers will be in a chance to win a Glengoyne 10 year old. - many other benefits on the day so why not come? !